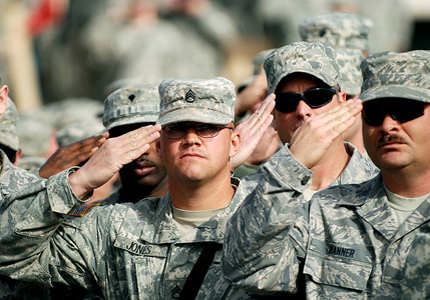 With an increasing number of veterans returning home from overseas, the National Veterans Council strives to promote employment opportunities for the men and women who have dedicated their lives to fighting for our country. 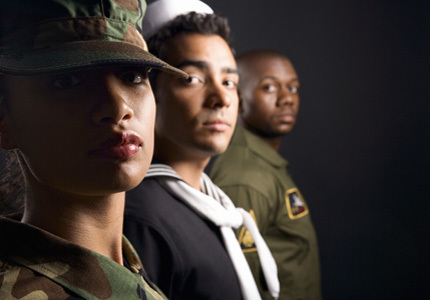 We serve as a resource for veterans seeking to establish successful careers as they transition to civilian life and for companies seeking to hire them. 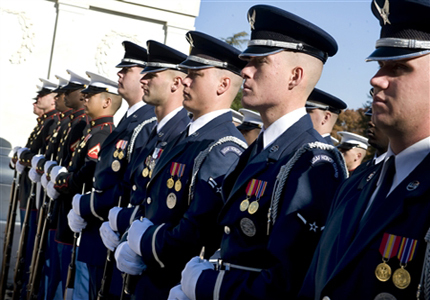 The National Veterans Council, an entity of the National Diversity Council, is dedicated to fostering dialogue that relates to the veteran community and its value as a talent pool for U.S. companies. Through our various initiatives, we seek to partner with committed businesses to address the challenges that veterans face as they move into the civilian workforce.